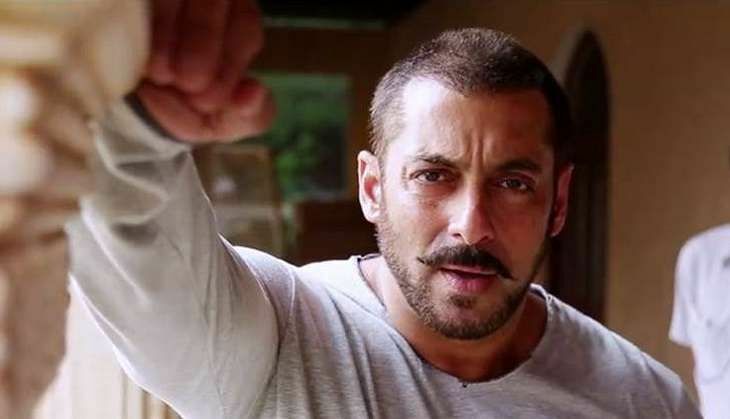 On 30 June, the National Commission for Women (NCW) summoned Bollywood actor Salman Khan on 8 July after he failed to apologise for his "raped woman" remark. This comes just a day after Salman Khan responded to the notice sent by the National Commission for Women - which had given him seven days to apologise for the "insensitive" comment made by him during a media interaction in Mumbai. However, the actor did not apologise for the remark. "Have received Salman Khan's reply through his lawyer, he has not apologised, we are studying the reply," Lalitha Kumaramangalam, NCW chief told ANI. The NCW had taken suo motu cognisance of the "insensitive" remark by Salman and had sent him a letter seeking an explanation in seven days, failing which, he will be summoned, the NCW had said. The Maharashtra State Commission for Women summoned Khan, asking him to appear before the commission on 29 June. In a recent interview for the promotions of Sultan, Salman Khan revealed that he felt "like a raped women after the film's tiring shoot". "Either I am picking (him) up and throwing (him) or he is picking me up and throwing (me). It is the most difficult thing and when I used to walk out of that ring, I used to actually feel like a raped woman. I should not have used that," he had said.